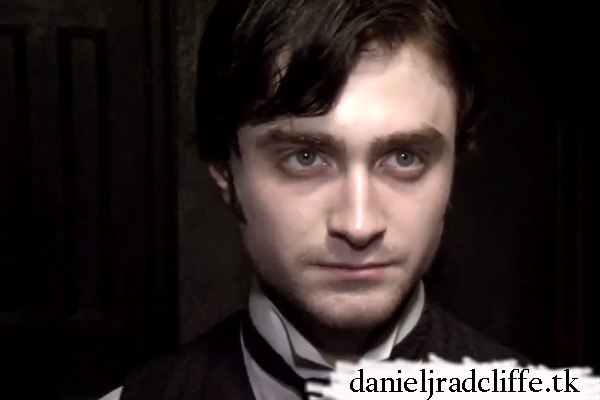 Empire magazine did visit the set of The Woman in Black and talked to Daniel Radcliffe. Spoiler alert. We sent our intrepid videblogisode duo, Chris Hewitt and Sam Toy, to the movie's set last year, where they spoke at length to Radcliffe, Watkins and co-star Ciaran Hinds about the adaptation of Susan Hill's chilling ghost story. And that's not all - we also bagged astonishing on-set footage of Radcliffe getting spooked out by the world's creepiest sets, while he even found the time to... No, you'll just have to watch the whole thing to see.